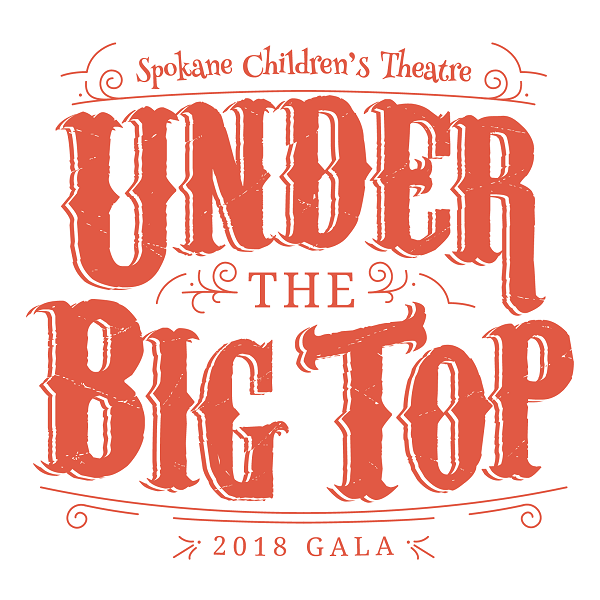 Doug Beschta, Managing director of Spokane Children's Theatre and Jenna Carroll, performer, visit SPR studios in anticipation of the upcoming fundraiser gala with the theme, Under the Big Top. The gala takes place on Saturday, September 29th, 2018 6:00 to 9:00 PM. The event is located at Spokane Children's Theatre at 2727 N. Madelia St. #5 in Spokane. More information is available at Spokane Children's Theatre website.